Currently, Hiber offers the antenna listed below. Several other antenna types are currently in development. 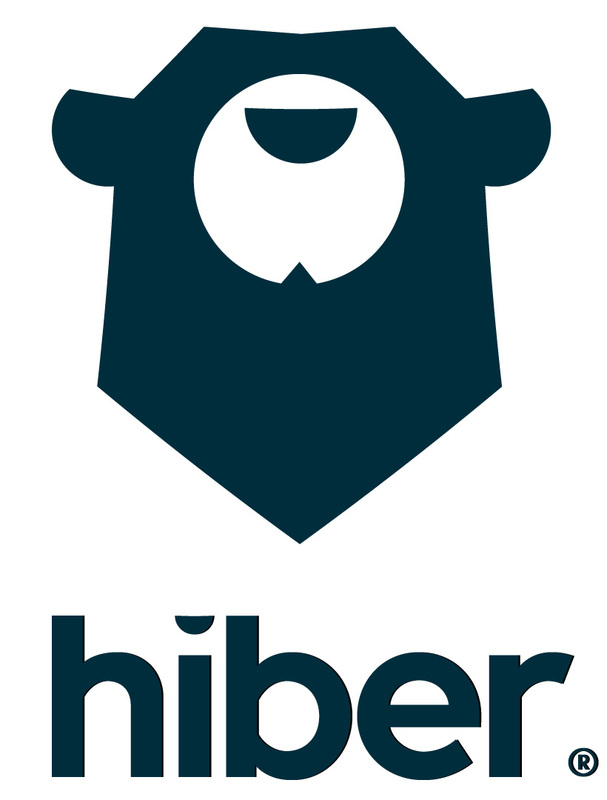 To get access to the detailed datasheet, please send an email to support@hiber.global. A cylinder-shaped antenna produced by Taoglas.